Welcome to pirate without a sky, a fanlisting for the ladies' man and self-proclaimed hero of Final Fantasy XII, Balthier. If you're a fan of this gun-toting sky pirate, take a minute to pick up a code and join the list of fans! Carolyn is my hero for letting me adopt this fanlisting. ♥ If you have any questions or comments, feel free to leave them in the guestbook. Thanks for visiting! 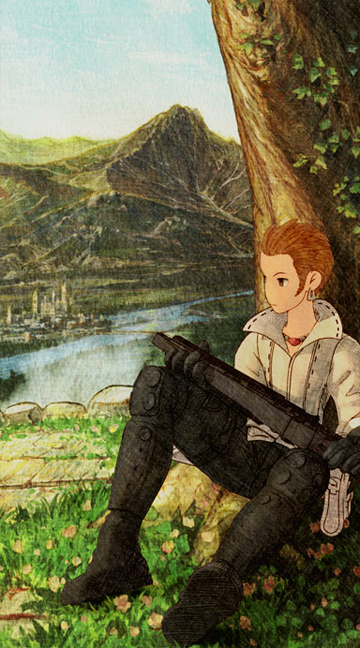 Balthier & Final Fantasy XII are © Square-Enix. pirate without a sky is © Larissa, 2008-2019.